Plant Food for People THE BLOG: COME ON DOWN.... July, 9 2011 @7pm. COME ON DOWN.... July, 9 2011 @7pm. 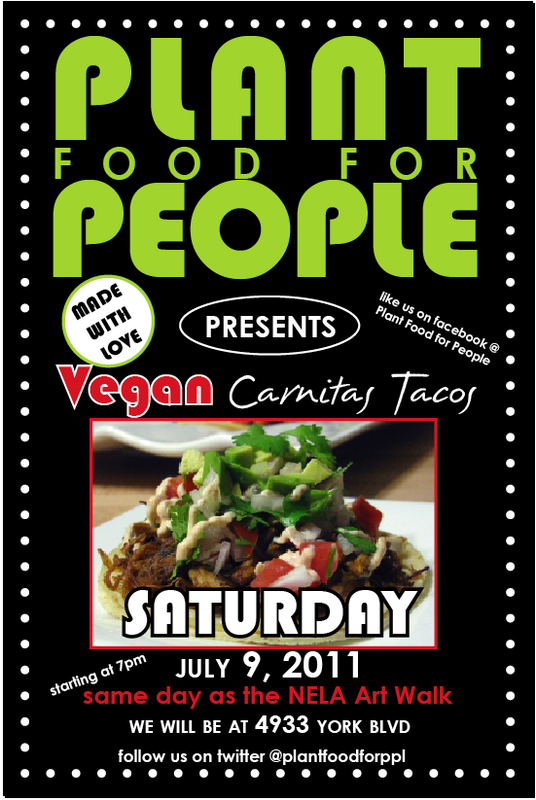 Come on down and try some DELICIOUS vegan JF "carnitas" !